Chinese hackers are a major issue in online competitive shooter games. 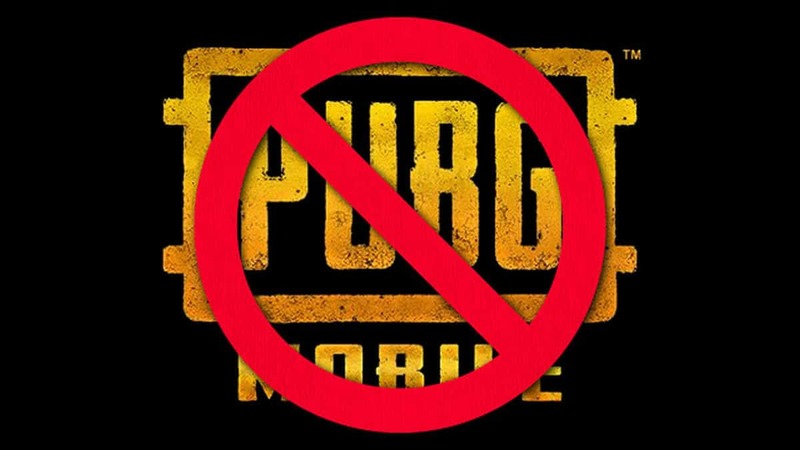 So much so that PUBG is currently on a constant decline as a large portion of its player base left due to hackers ruining the experience. 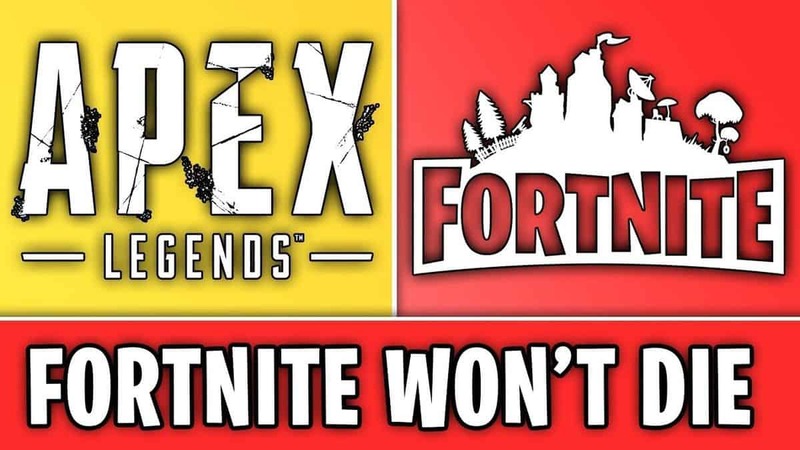 Of course, there are many other issues with the game but PUBG hacks is at the top of everyone’s list. 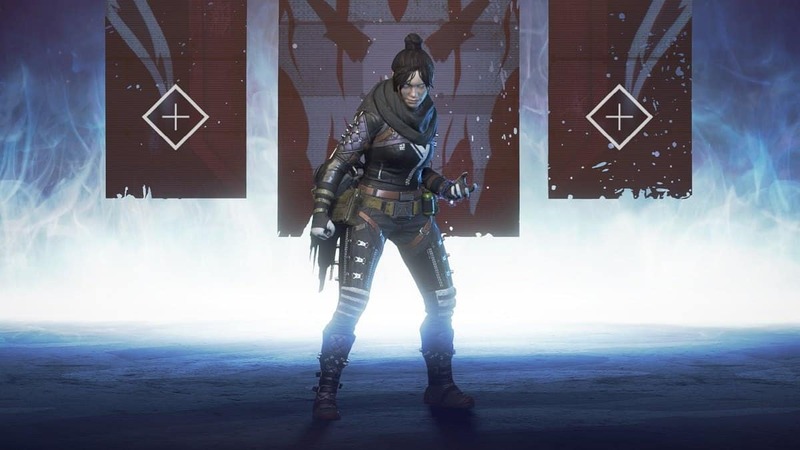 The majority of hackers found in games like PUBG, Fortnite, Siege, and even Apex Legends are from China. 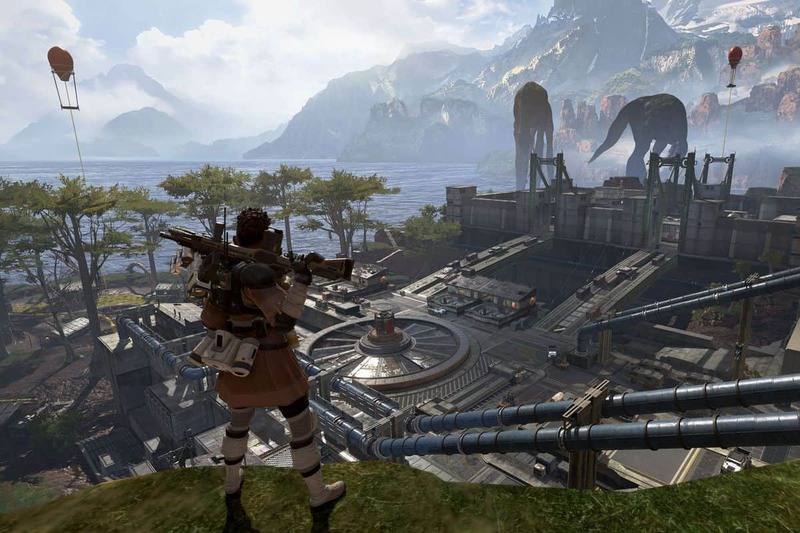 Apex Legends community has demanded developers region China before we have another PUBG like situation on our hands. 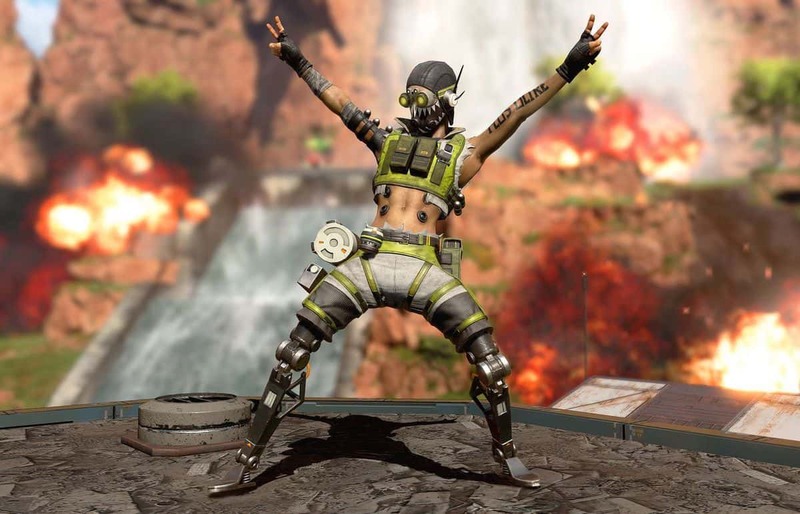 Apex Legends hacks are making their presence known around the internet as many are available for purchase. The hacking situation is so bad in shooter games that it is hard to understand why all of these Chinese players are adamant at using hacks. They want to win, of course, but why cheat to win? Why are so many people in China are cheating at video games? Thanks to one Chinese player we have a possible explanation. According to the player who posted on Reddit, the problem stems from how they are raised. They are raised on a pedestal and always required to be “numba wan” at all things. An average Chinese child is raised by his parents boosting this image of a perfect child that belongs to another family. That kid is perfect and then their’s in every way. These kids hear stories from parents, teachers, and relatives about another child excelling at everything. Parents create peer pressure by formulating stories of a fake kid who is better. They are told about this child but never told how to be him. So, all such kids are left doing is competing with each other while not caring about how to win. It is a “whatever it takes” attitude with no remorse or honor is their victory, they just win and feel better than you at any cost. First thing I want to talk about is the choice between vanity and honor. There is a slang in China, “a child from another family”, which represent an ideal kid who is better than you in every way. You will hear the “legend” stories of this kid from your parents, teachers, and relatives. After telling you the story, they always tell you that you should get good grades like him, be talented like him, get as many prizes as he gets. They give you peer pressure by creating a fake kid, but they don’t teach you HOW to be this kid. So, all we know is competing with others, while they don’t care how we win a competition. So if you tell me that I can win a game without effort just by using hacks, yes of course I will use it, the majority of our generation don’t care about the honor of efforts or the way we win, we just care about that we can win. The second thing is piracy. In China, steam was not widely known until 2015, pirate was our only option if we want to play PC games. Alone with those pirate games, we would also download what we called “modifier(I’m not sure if you guys call it this way)”. Almost all players from our generation experienced PlantsvsZombies with infinite sunlight, call of duty with infinity HP and ammo (Makarov can’t even kill you in “no Russian”). It is fun when we play the single player mod with modifiers, but it is also at this moment, some of us become dependent on software that can “boost” our performance. You might ask that piracy is also an issue in Russia, but why Chinese hackers are much more, this question leads to the third. I shall call the third reason “excess production capacity”. In the last decade, China experienced the explosive development of the Internet, major in Computer science was such a popular option in university. However, as the bubble burst, many programmers were not hired by mainstream companies. And a huge amount of them was worked for anti-virus software companies and now they are unemployed. You can imagine how easy it could be for them to create a hack by their knowledge. They need to survive, so they choose to degenerate. There are even competitions among those hack studios, I won’t tell you how, but I can assure you that you can purchase a hack of CSGO for a week for only 6 dollars. It is so easy to get and so cheap. It is a sad state of affair but what exactly can be done here? We can not change Chinese culture, society, and how they raise their kids. However, the only solution we see is region locking China in games that are plagued by hackers.